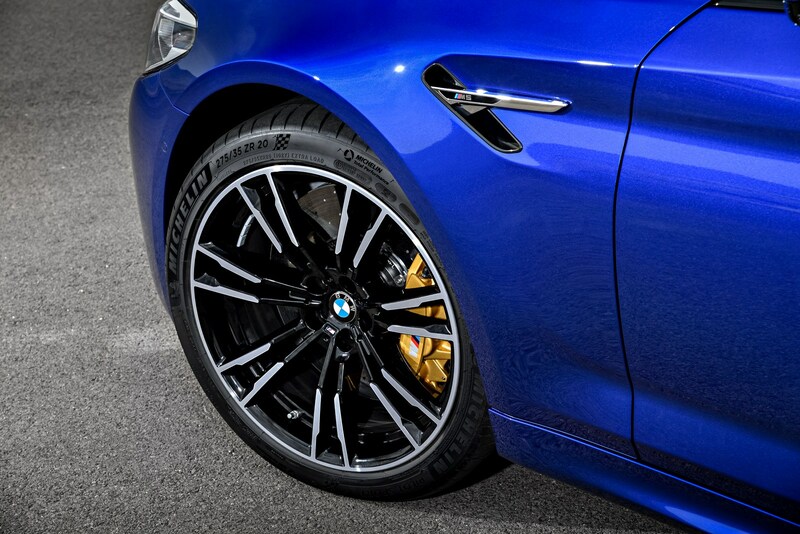 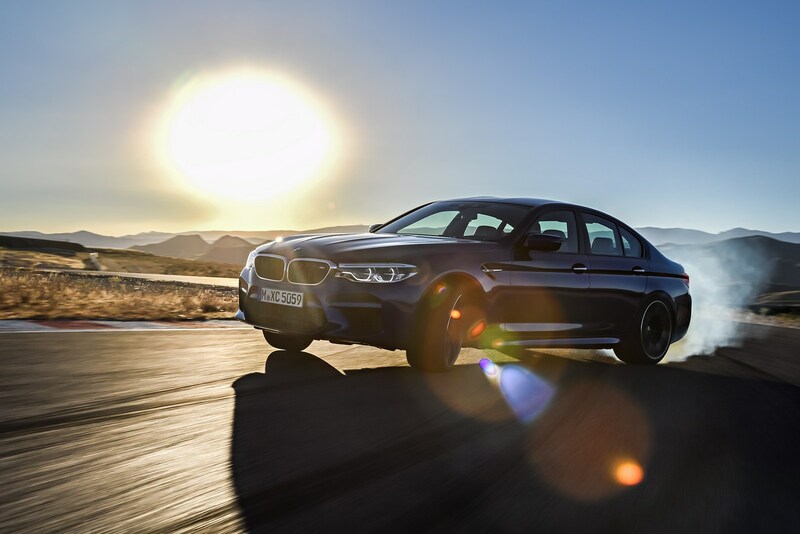 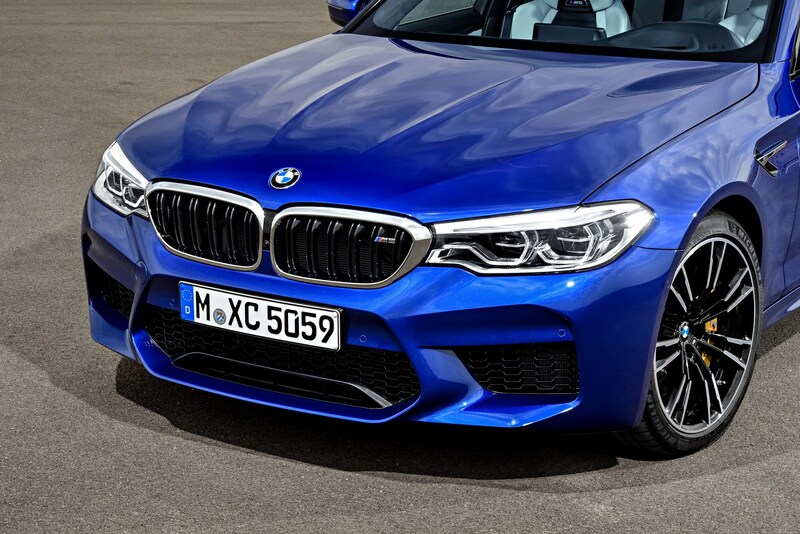 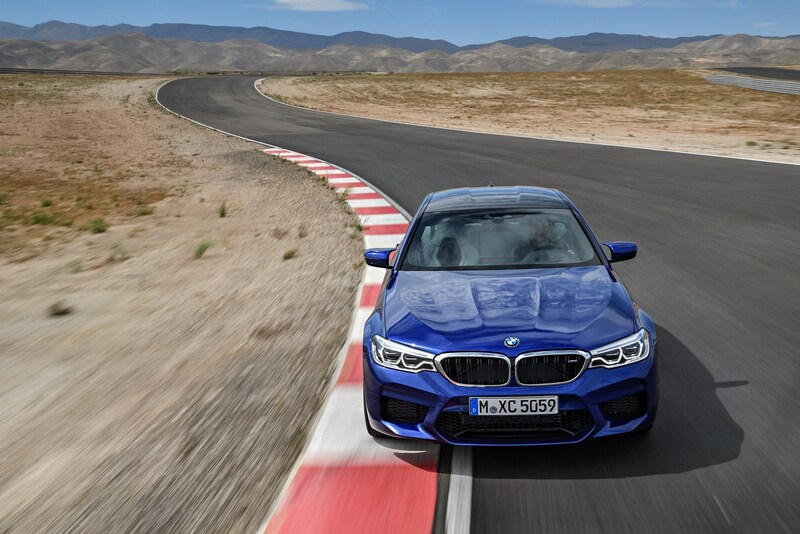 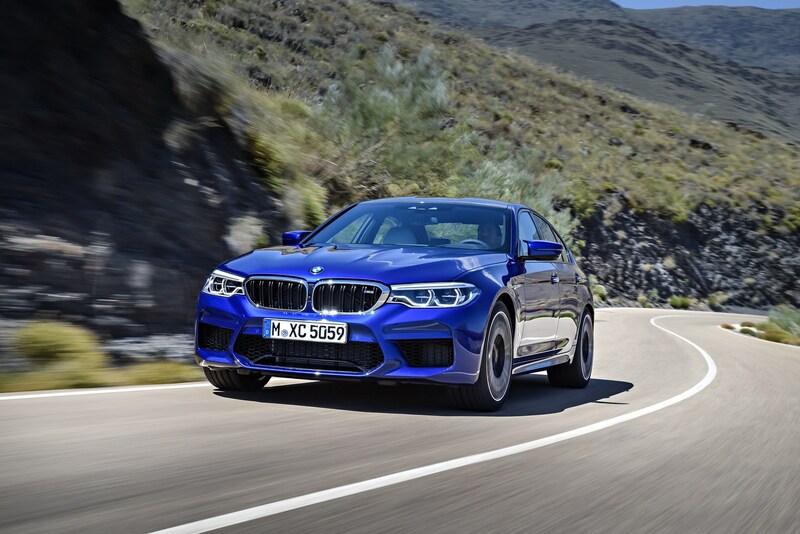 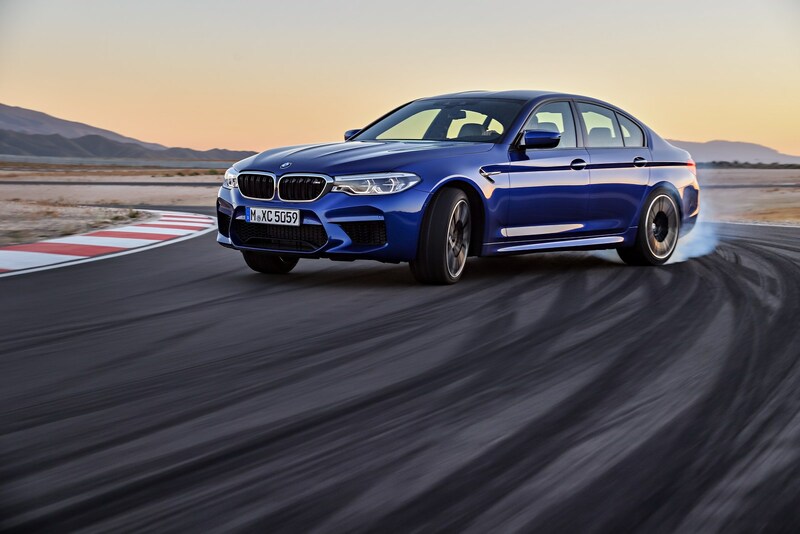 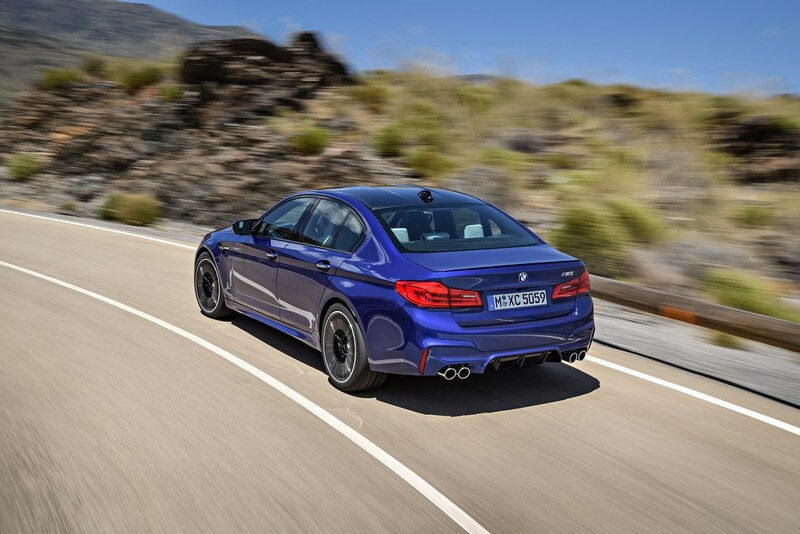 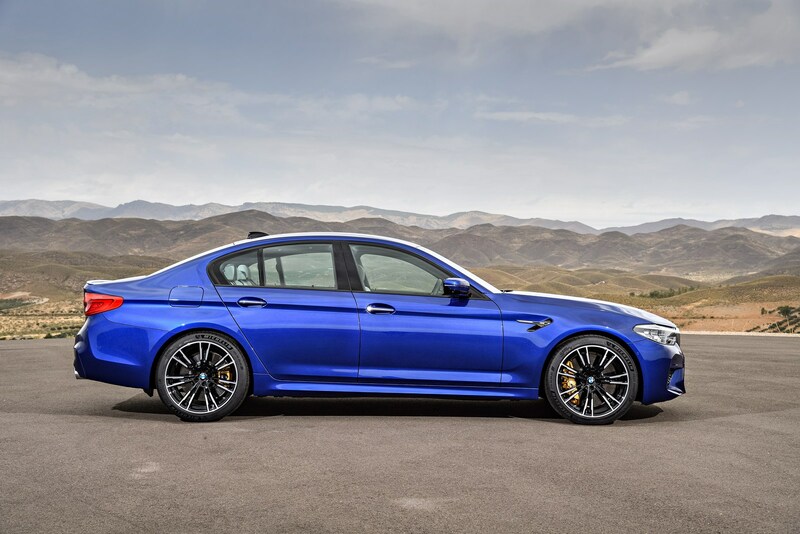 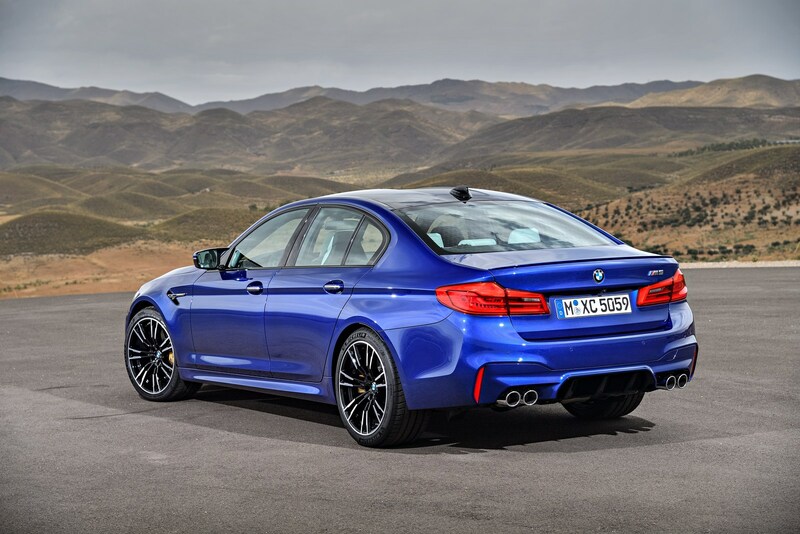 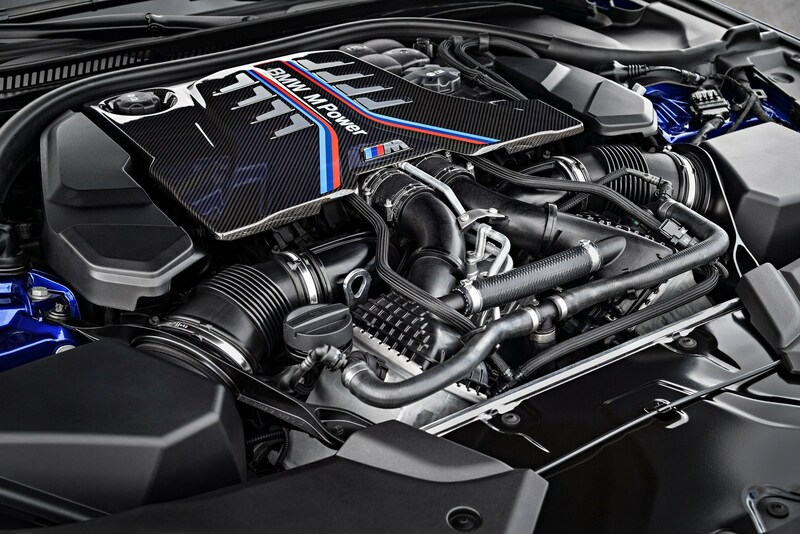 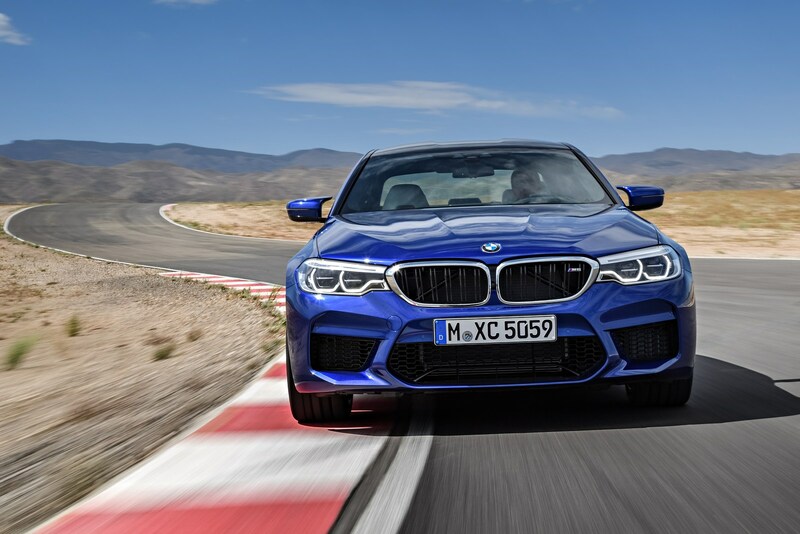 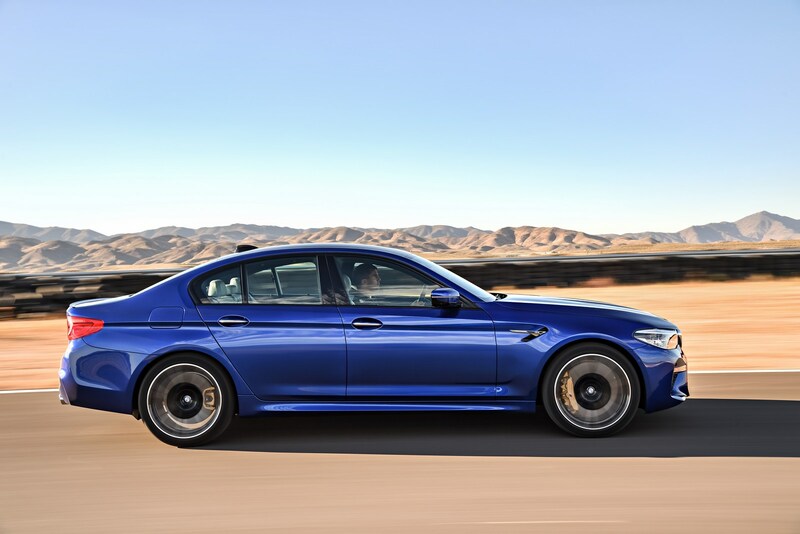 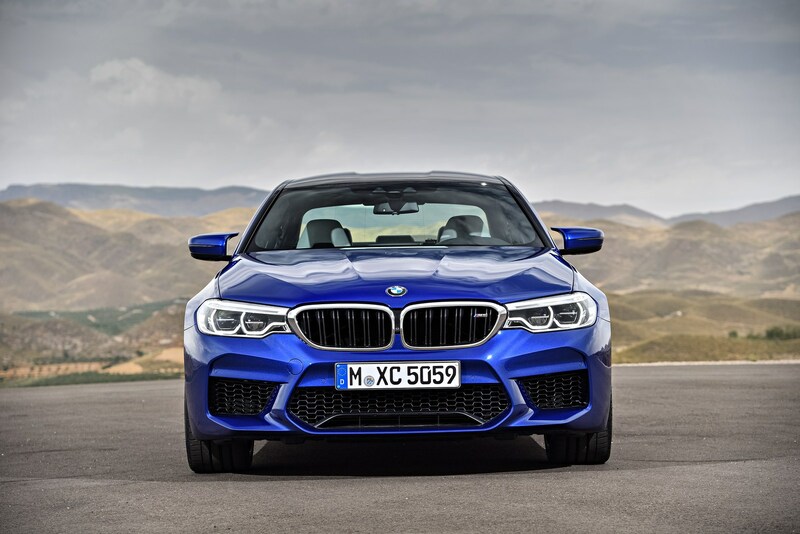 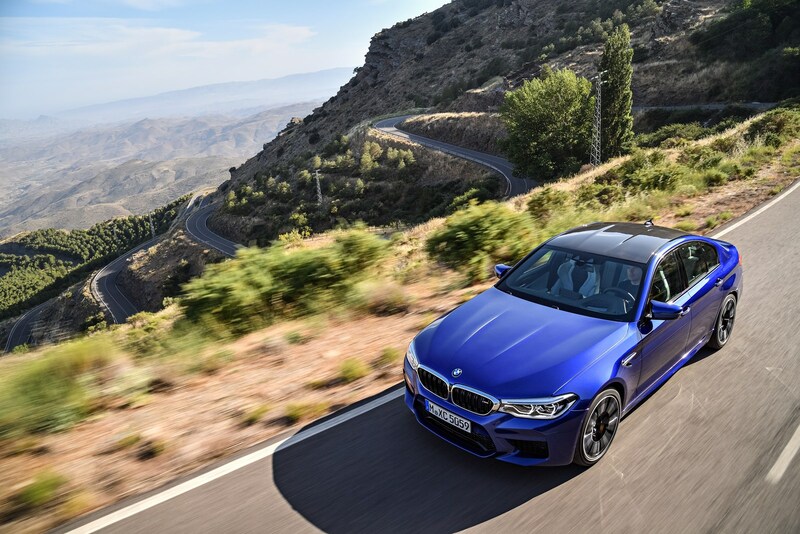 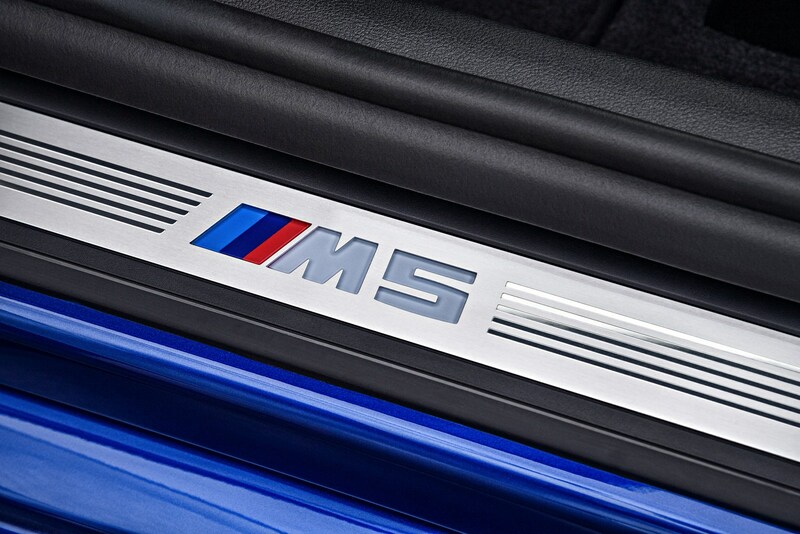 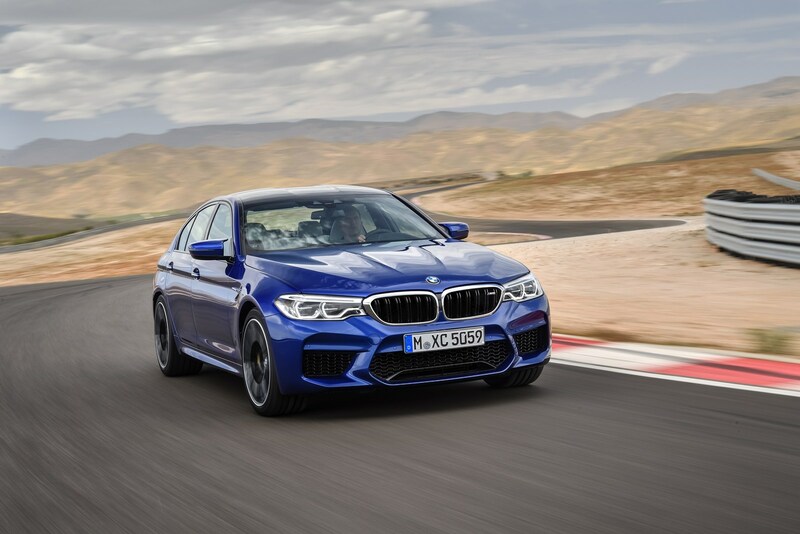 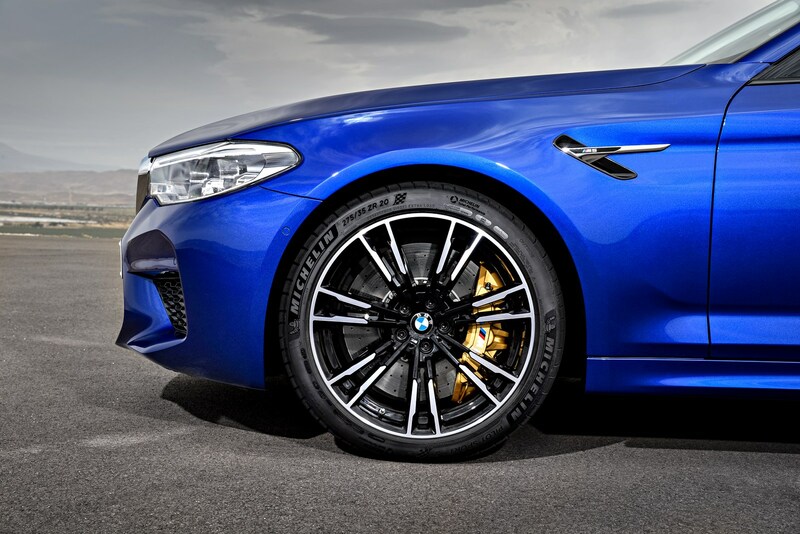 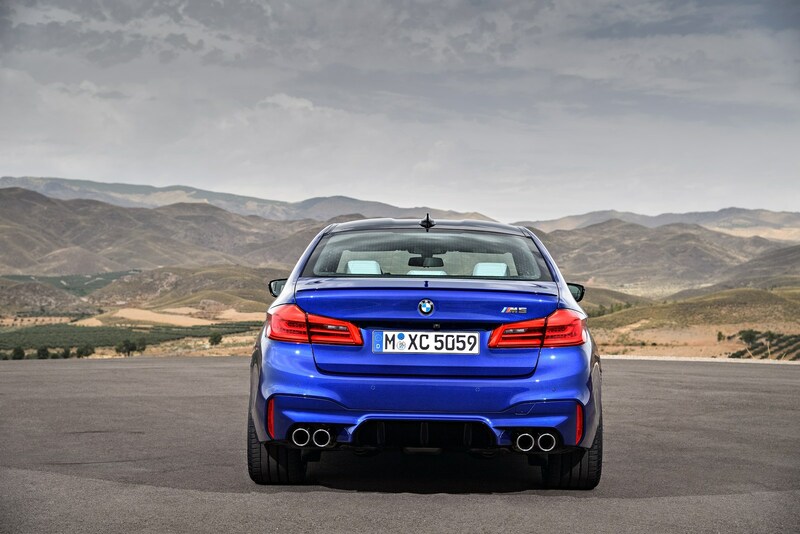 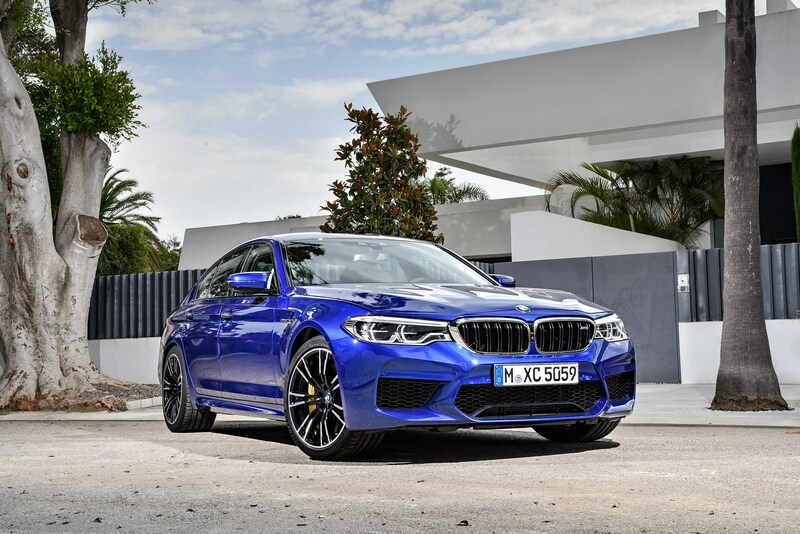 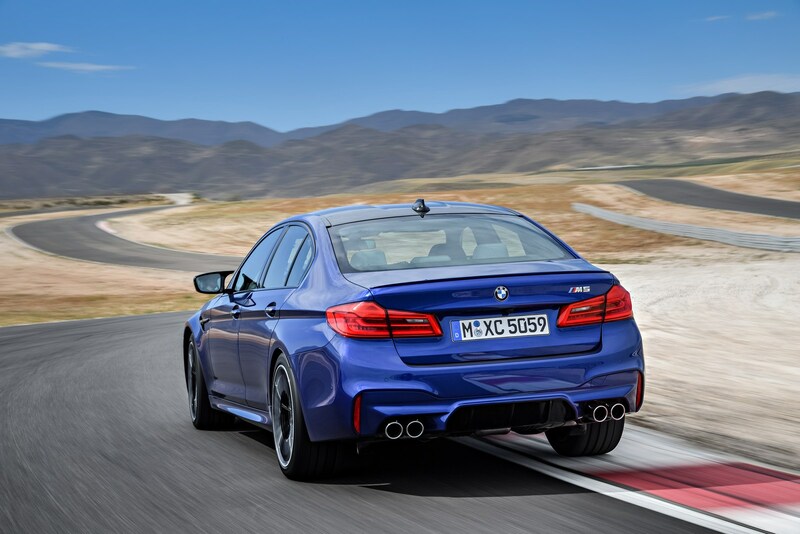 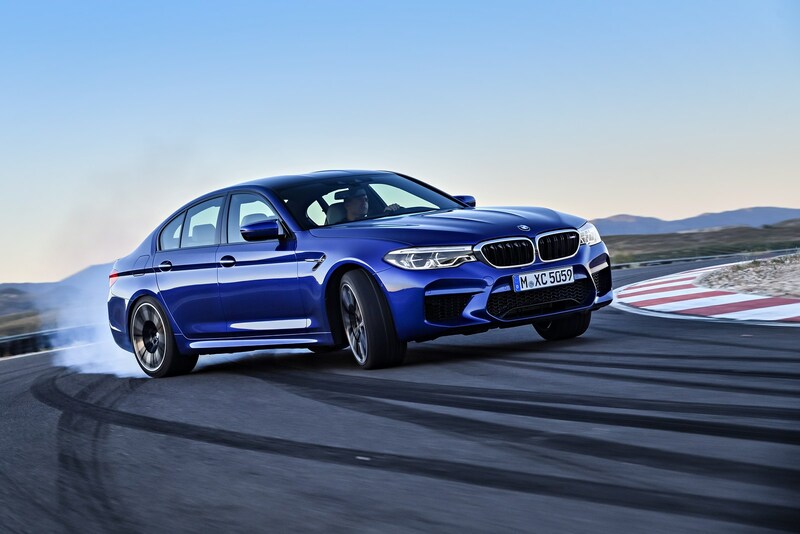 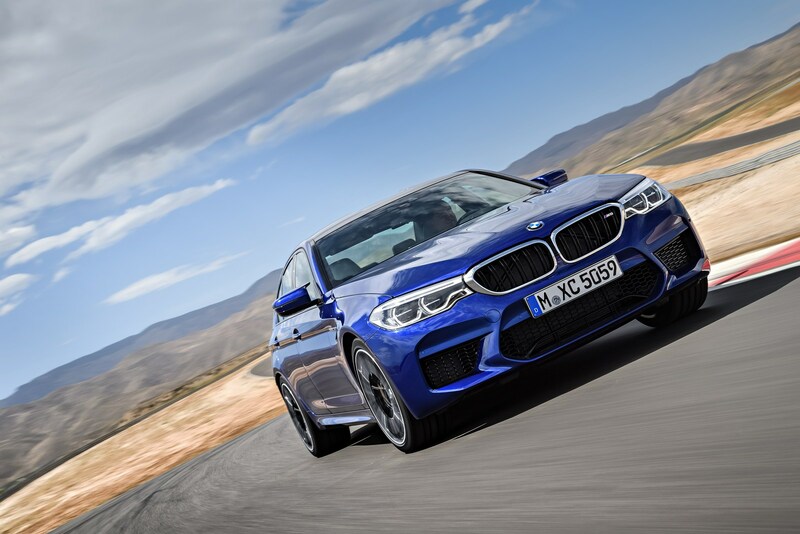 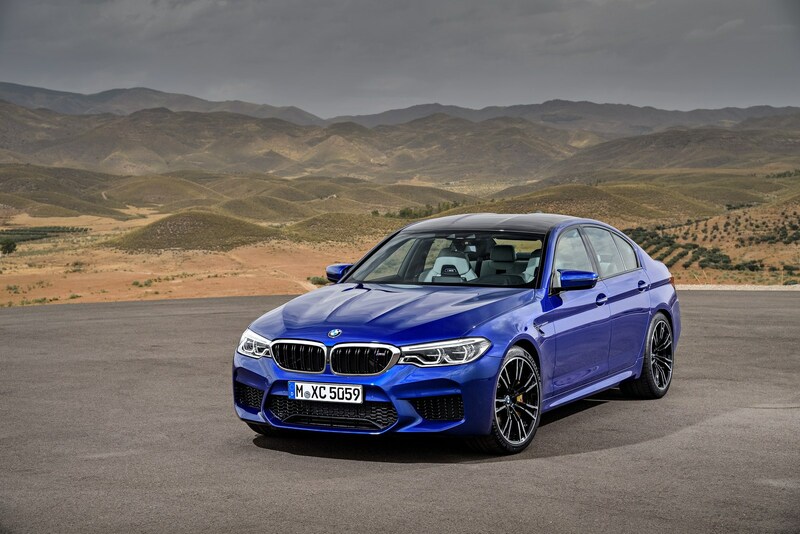 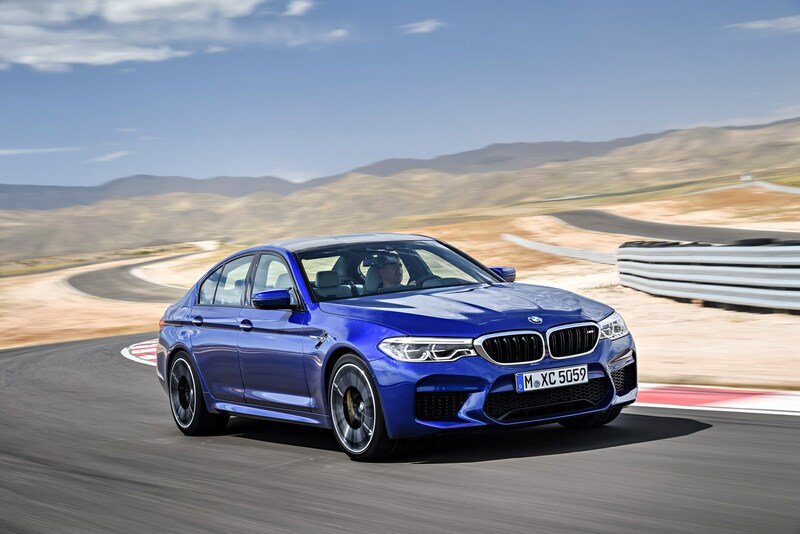 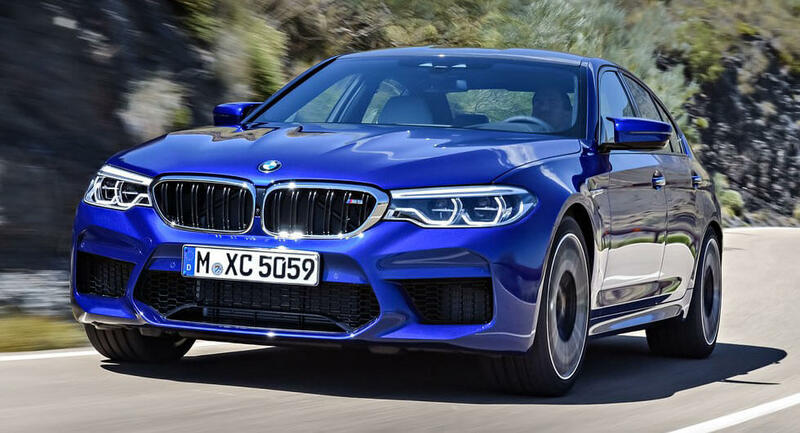 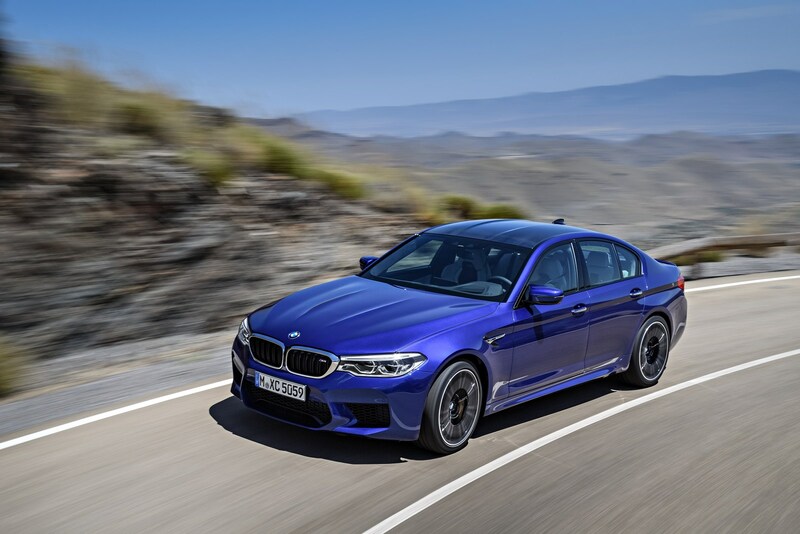 Home > usa > 2018 BMW M5 Is The Fastest And Most Expensive Yet At $102,600 In The U.S.
2018 BMW M5 Is The Fastest And Most Expensive Yet At $102,600 In The U.S.
BMW has used the Los Angeles Auto Show to announce the 2018 M5 will be priced from $102,600 in the United States. 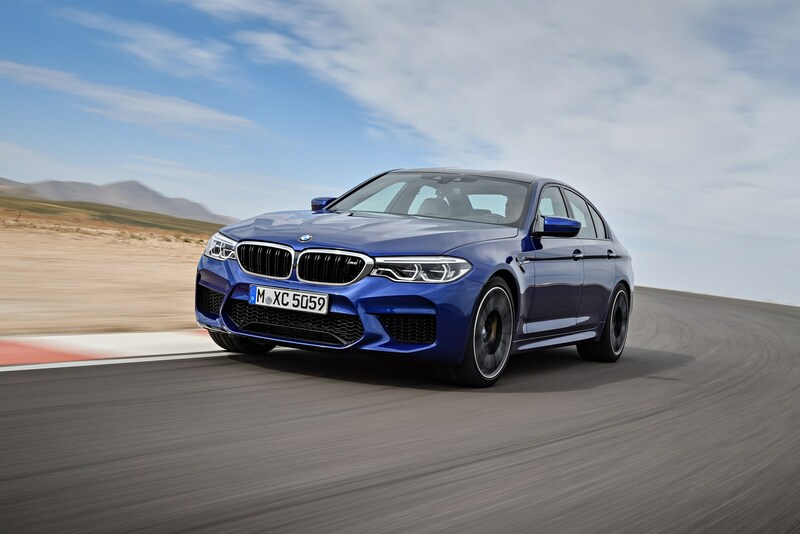 Set to go on sale next spring, the redesigned M5 is distinguished by an aggressive body kit that includes new bumpers, revised side skirts, and a sporty rear diffuser. 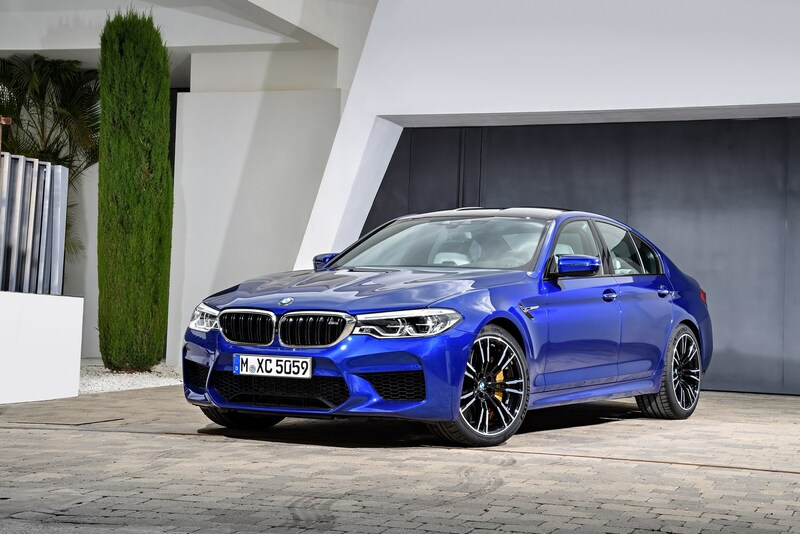 The model also has an aluminum hood, a carbon fiber-reinforced plastic roof, and 19-inch lightweight alloy wheels with an Orbit Grey finish. 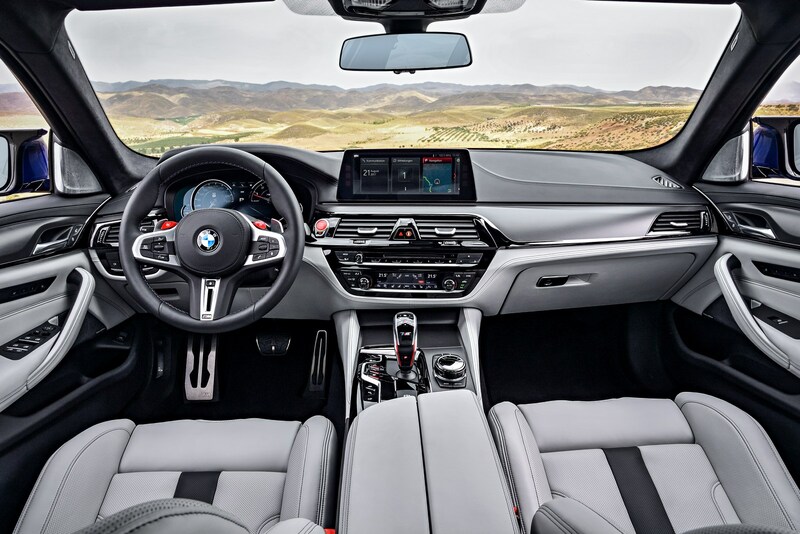 The cabin comes nicely equipped with M Multifunction seats which are covered in Extended Merino leather upholstery. 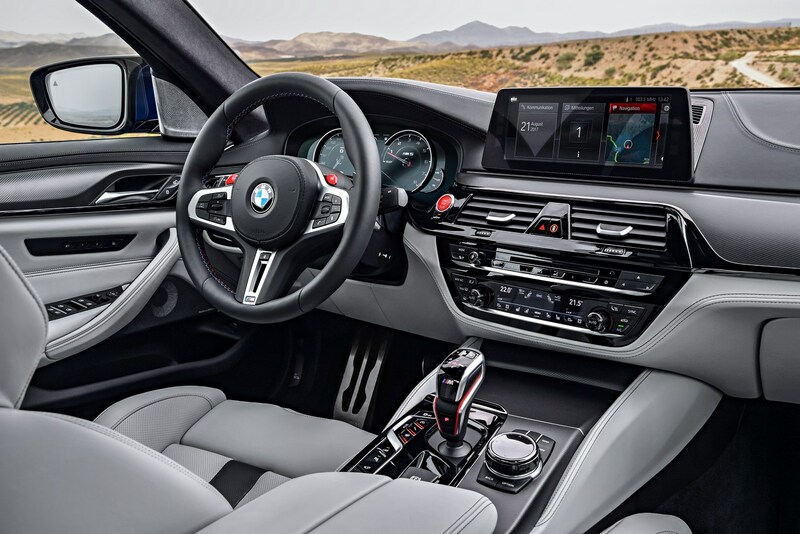 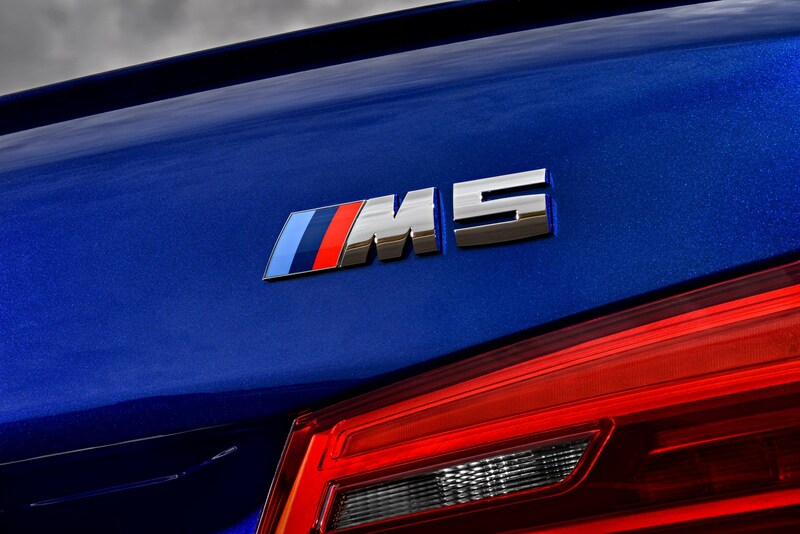 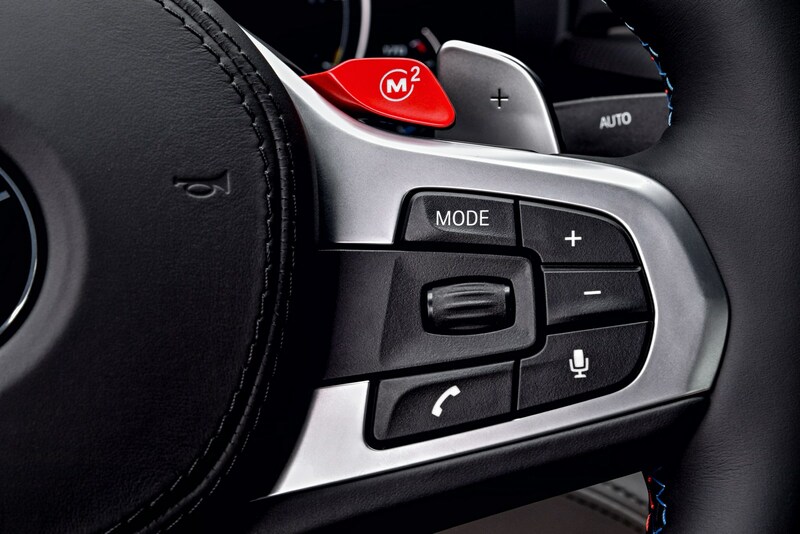 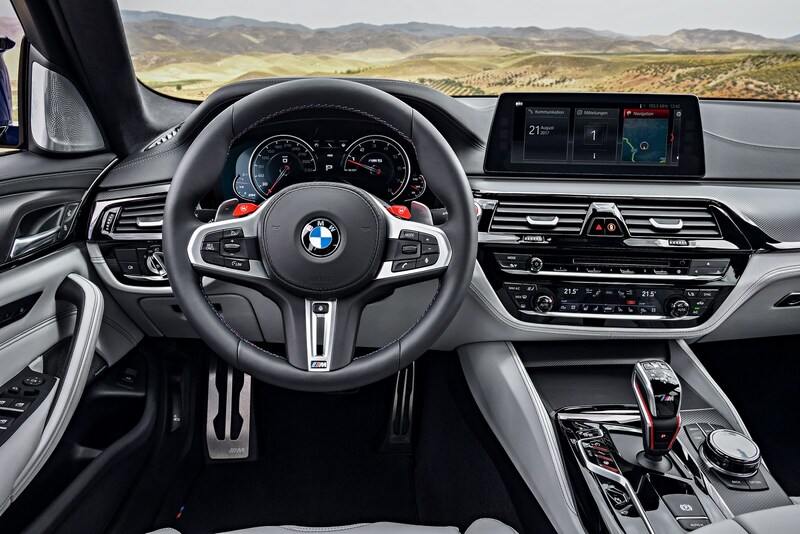 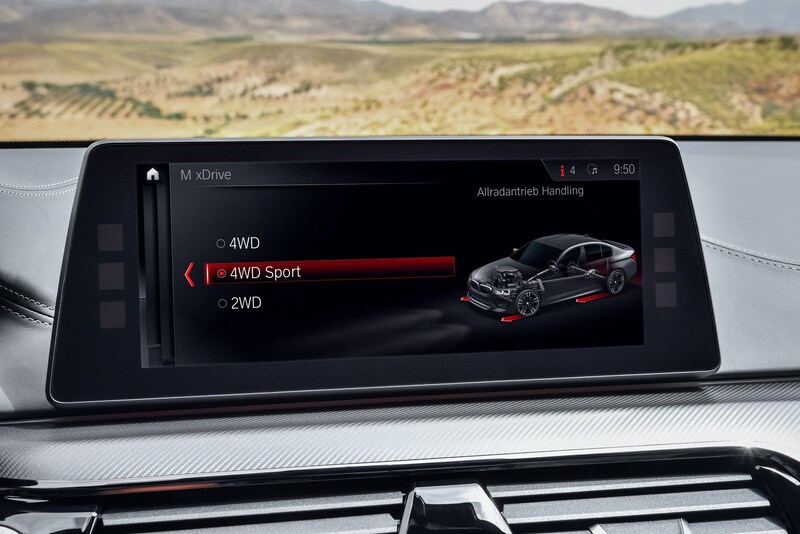 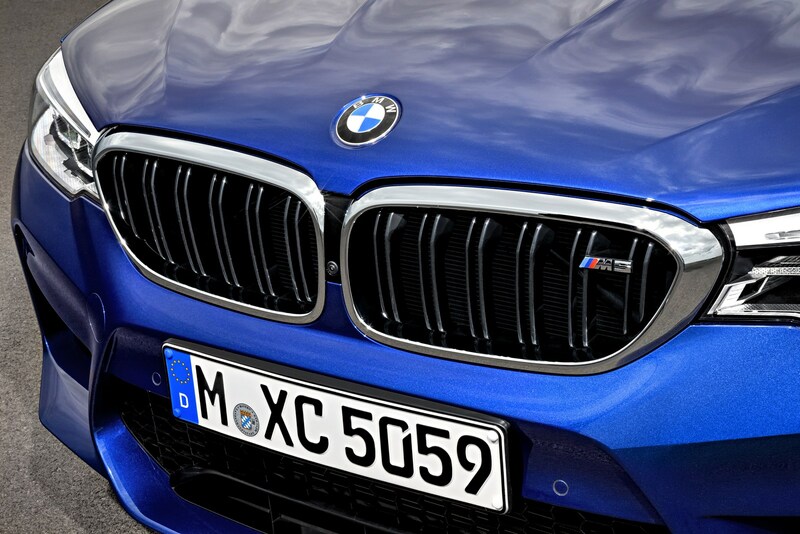 Drivers will also find a digital instrument cluster, an M-specific head-up display, and an M sports steering wheel. 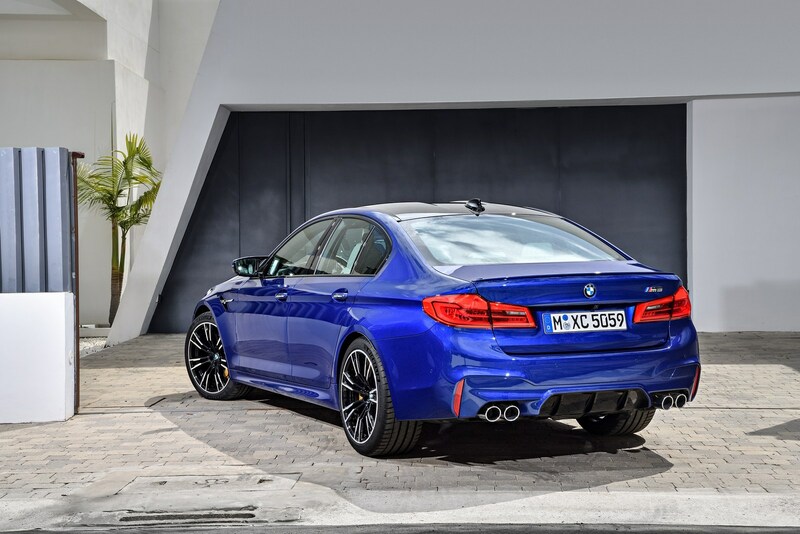 Motivation is provided by a 4.4-liter TwinPower Turbo V8 engine that produces 600 hp (447 kW) and 553 lb-ft (748 Nm) of torque - an increase of 40 hp (29 kW) and 53 lb-ft (71 Nm). 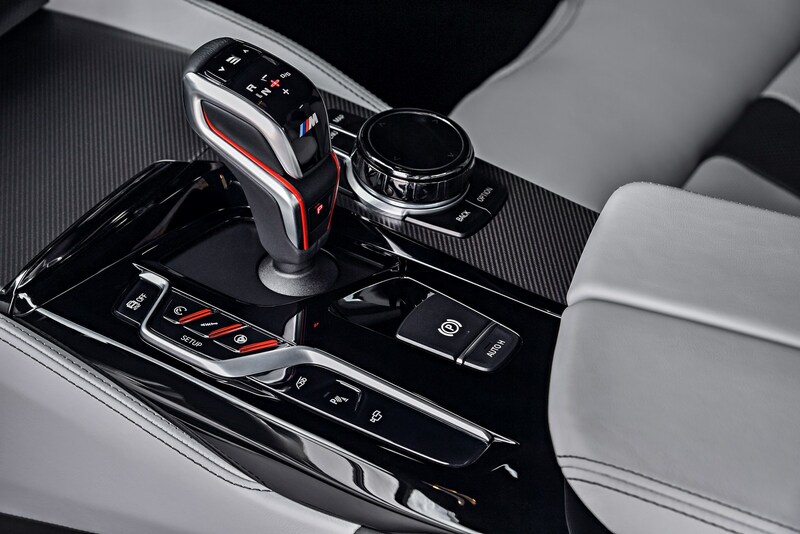 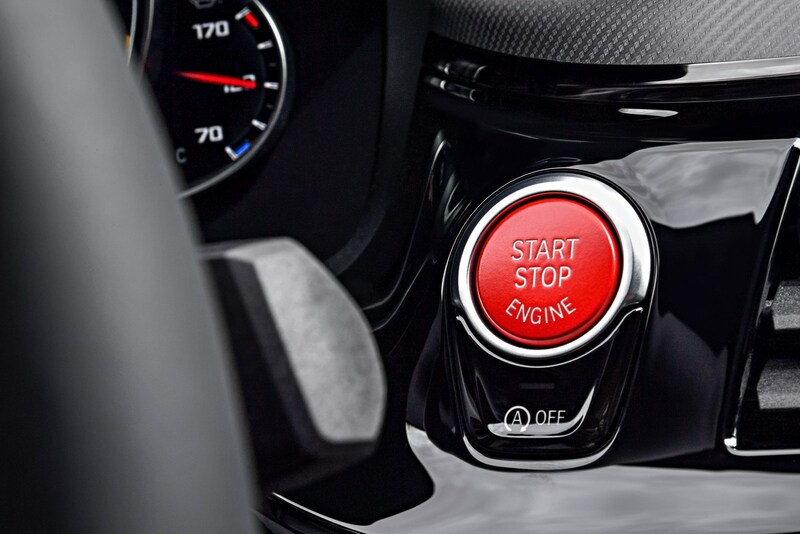 The engine is connected to a new eight-speed automatic transmission which sends power to unique all-wheel drive system. 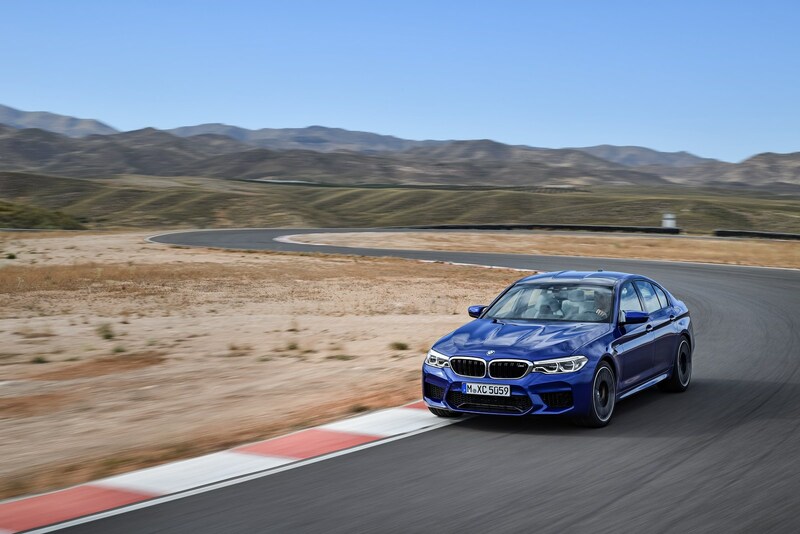 This setup enables the car to accelerate from 0-60 mph in just 3.2 seconds and hit a top speed of up to 189 mph (304 km/h) with the optional M Driver’s Package.